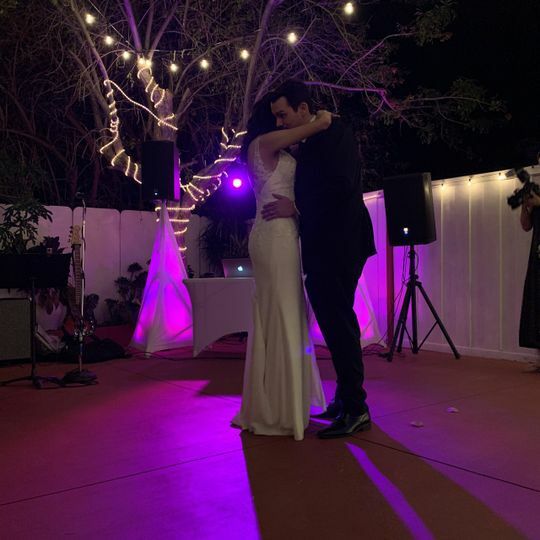 As a DJ my job is to make sure people are dancing and having a good time! 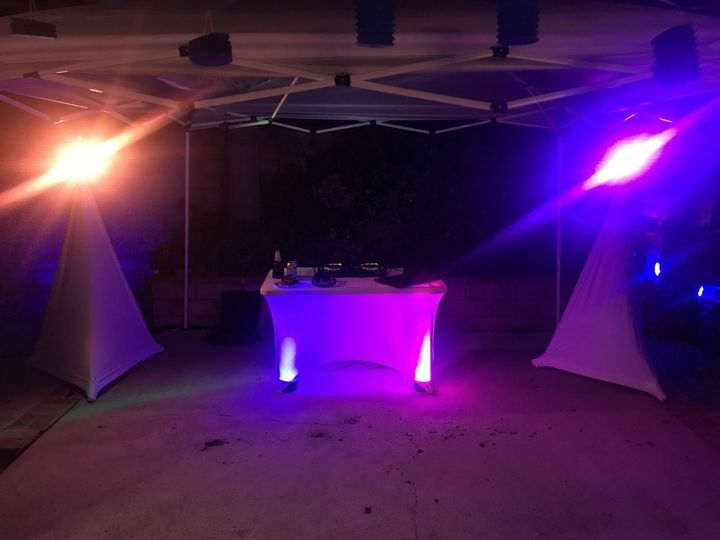 I have 10 years of experience total, but have been professionally DJing for the past 7 years. 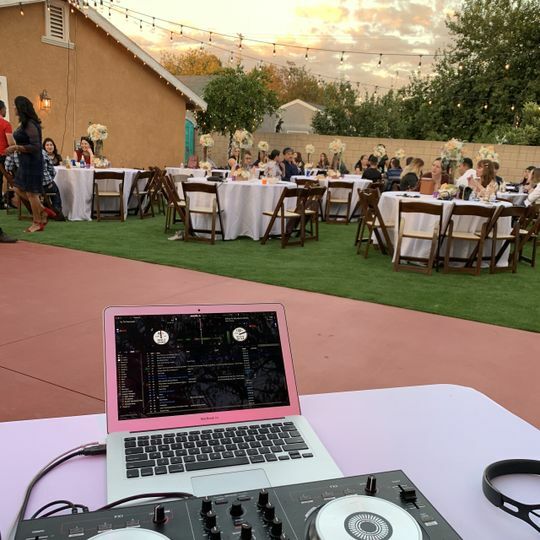 While DJing professionally, I have done a wide variety of gigs from weddings, corporate parties, sweet 16's, clubs, high school dances, and more. 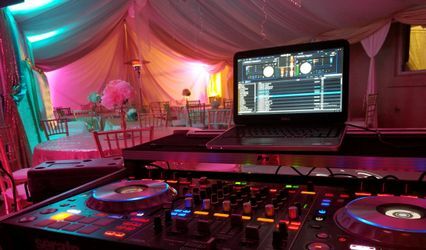 DJing is a skill that has been passed down in my family which has exposed me to so many genres and eras of music. I can play hiphop, disco, top 40, cumbias... you name it and I can play it! 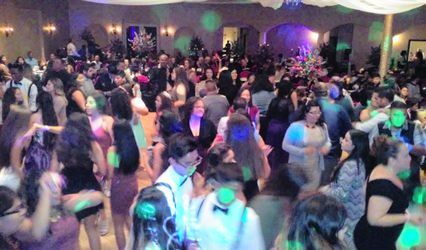 I’ve hired this DJ multiple times for different events including a wedding, a quincenera, and a family party. We have never once been disappointed! Extremely wide variety of music and always takes requests! 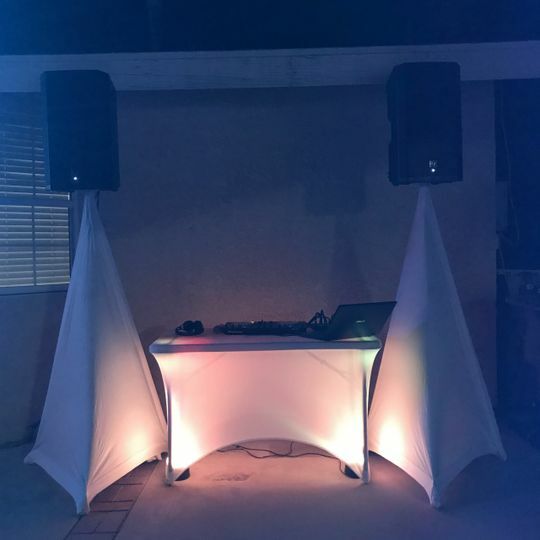 The music is very clear and his set up looks great. 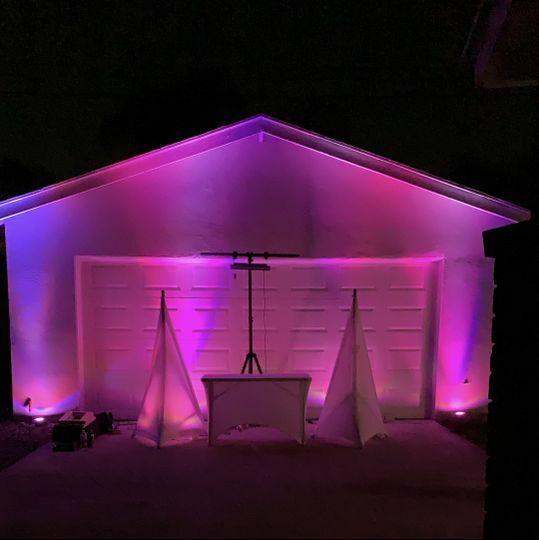 He offered us lighting and everything looked very nice. He was on time and offered to stay late with an additional cost too! 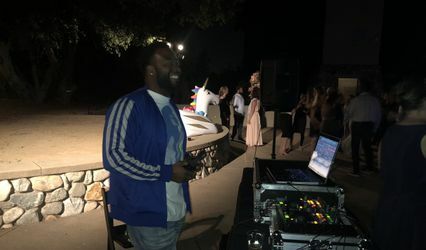 I definitely recommend this DJ!